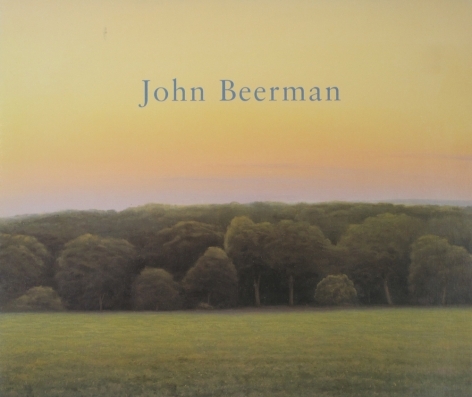 The Tibor de Nagy Gallery is pleased to present an exhibition of recent oil paintings by John Beerman. This exhibition marks the artist’s sixth with the gallery. It will be comprised of large and small paintings, many of them painted enplein air and depicting the landscapes of North Carolina, New Mexico, and Italy, where the artist enjoyed a productive stay in the spring of this year. The artist’s earliest paintings in the exhibition are from the summer of 2015, where for two months in total solitude he painted in Corona, New Mexico. All of the paintings were done outdoors. Within his extended stay he captured the changing light and shifting colors of the grasses. A continuing series of work also comes out of his regular stays at Chatwood, the Greensborough, North Carolina house of Frances Mayes, author of Under the Tuscan Sun. Unlike the works from New Mexico, which were completed en plein air, the Chatwood paintings were mostly finished in his studio. The paintings are filled with dappled emerald green grasses and trees. The medium for these paintings are a mix of oil and encaustic. 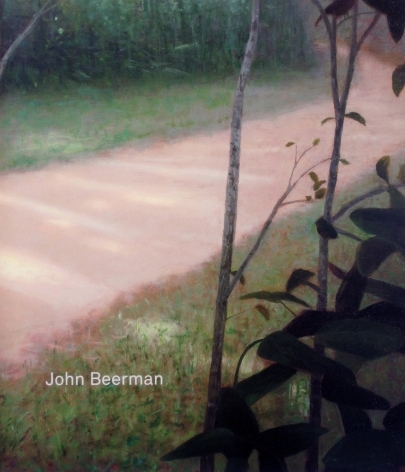 Beerman first worked in encaustic years ago when he was an assistant to Jasper Johns. In the winter of 2015 and spring of 2016, Beerman stayed at Frances Mayes’s villa in Cortona, Italy, where she wrote her bestseller. Beerman drew inspiration from the frescos of Giotto at the Scrovegni Chapel in Padua and the great Masaccio frescoes at the Brancacci Chapel in Florence. 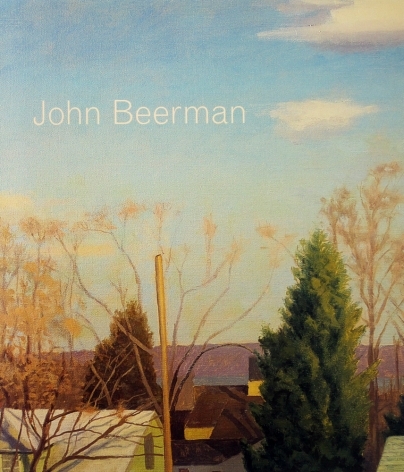 Beerman has exhibited widely throughout the United States. He received a B.F.A. from the Rhode Island School of Design and later attended Skowhegan School of Painting of and Sculpture. His work is represented in numerous public collections including the Metropolitan Museum of Art, the Brooklyn Museum, and the Museum of Fine Arts, Houston.